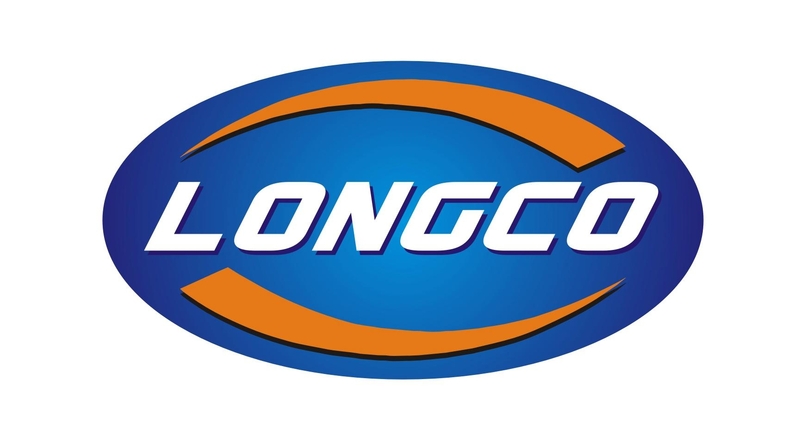 Contact Us - Longco Industry Co.,Ltd. Add: Jinshang Ave. Cangshang District, Fuzhou City, Fujian Province, China. 350007.